View basket “Fairlight Moderns- Three Book Bundle 1” has been added to your basket. 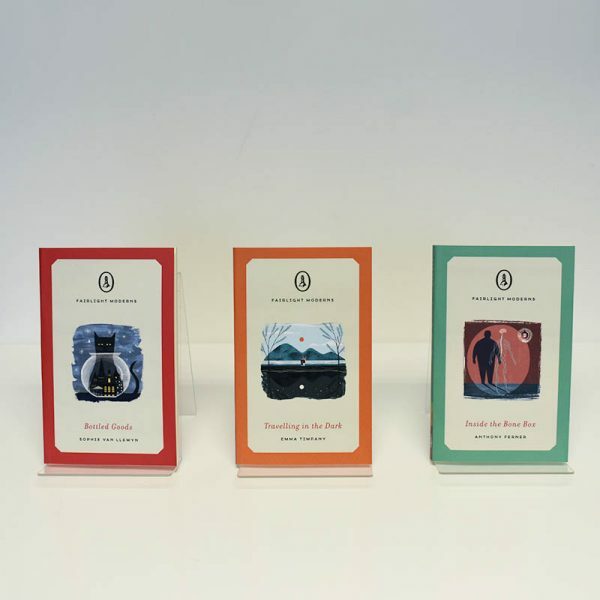 This beautiful set contains 3 of the Fairlight Moderns novellas: Inside the Bone Box, Travelling in the Dark and Bottled Goods. 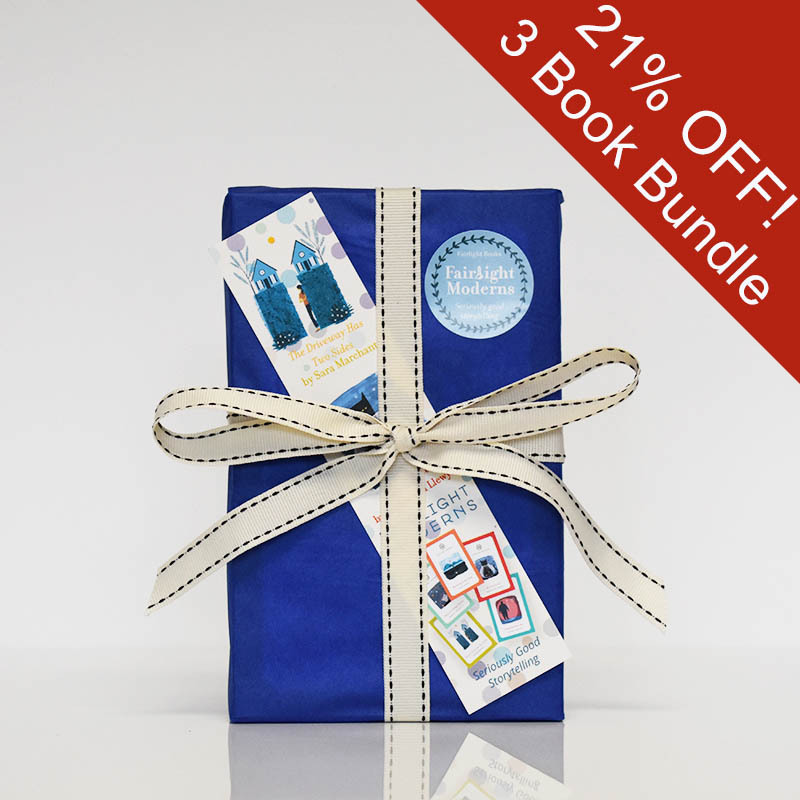 Every Bundle comes with a Fairlight Moderns bookmark and gift-wrapped making it the quintessential present.